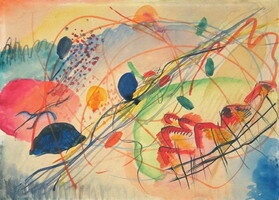 Theresa Cruz from United States: I live in Holyoke Massachusetts and I have this painting. 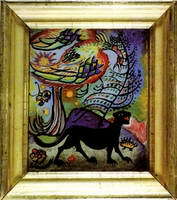 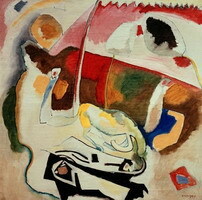 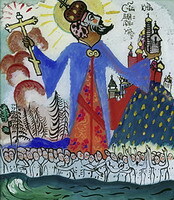 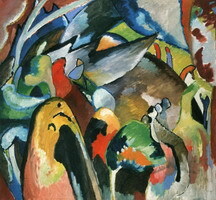 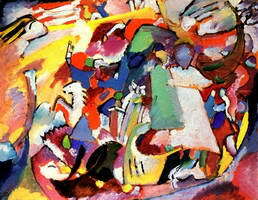 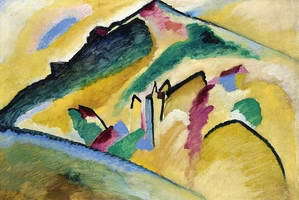 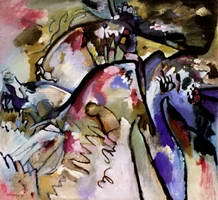 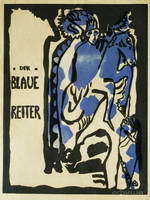 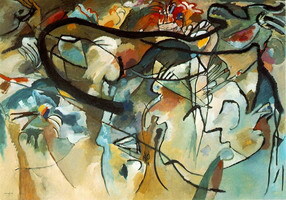 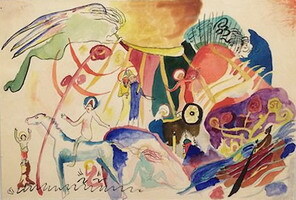 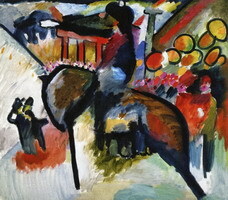 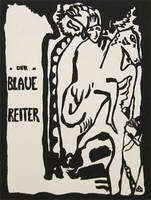 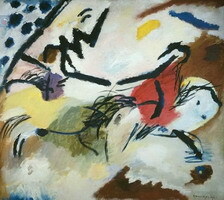 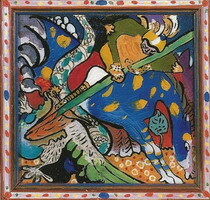 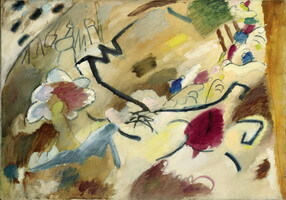 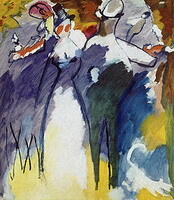 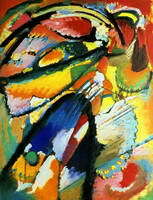 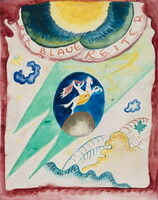 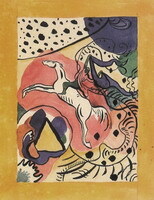 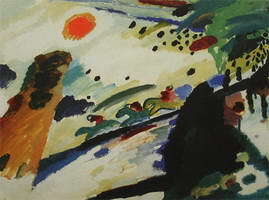 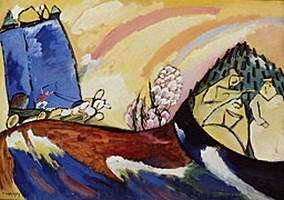 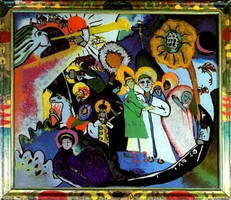 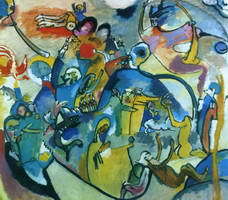 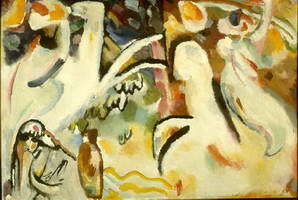 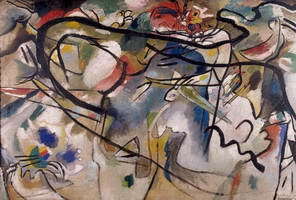 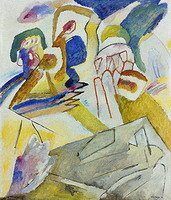 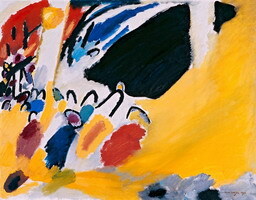 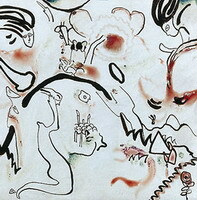 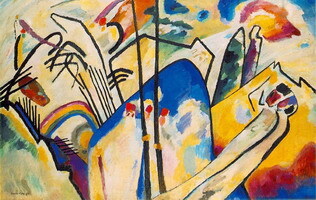 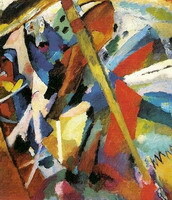 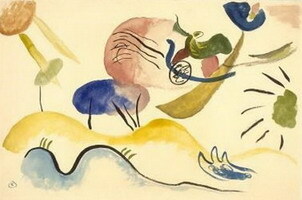 It is signed Kandinsky 1911. 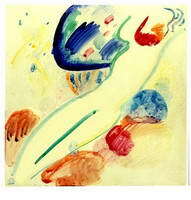 I would like to have it appraised. 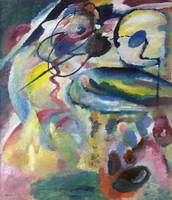 Any suggestions would be helpful.